NUFC Blog. 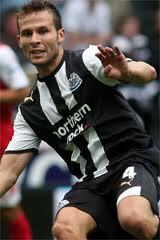 » Blog Archive » Yohan Cabaye scores in Newcastle’s 1-0 victory over Wigan. Yohan Cabaye scores in Newcastle’s 1-0 victory over Wigan.